Foolish Piers Morgan invited the wrong defender of Biblical truth on his show, hoping to trap him into admitting homosexual “marriage” has not been addressed by Christ. Instead he got dressed down by scholar Dr. Michael Brown and the facts. Piers Morgan is clearly a glutton for punishment. We saw that repeatedly during the gun control debates in the wake of the Newtown shooting. A couple of nights ago on his program, Morgan criticized Phil Robertson’s recent anti-gay remarks as “repulsive” and claimed that he should be fired. Apparently, that’s Morgan’s way of handling opposing viewpoints from major celebrity figures. On his program last night, he decided to invite a Biblical scholar, Dr. Michael Brown, on the show so that he could trap him into admitting that Jesus did not, in fact, condemn homosexuality. That trap was not set properly. As Christianity Sinks Slowly In The West, What Rough Beast Slouches Toward Bethlehem To Be Born? When the small task force in charge of protecting Gen. MacArthur‘s rearguard found itself surprised by the Japanese Center Force in Leyte Gulf on Oct. 23, 1944, they didn’t expect to win. 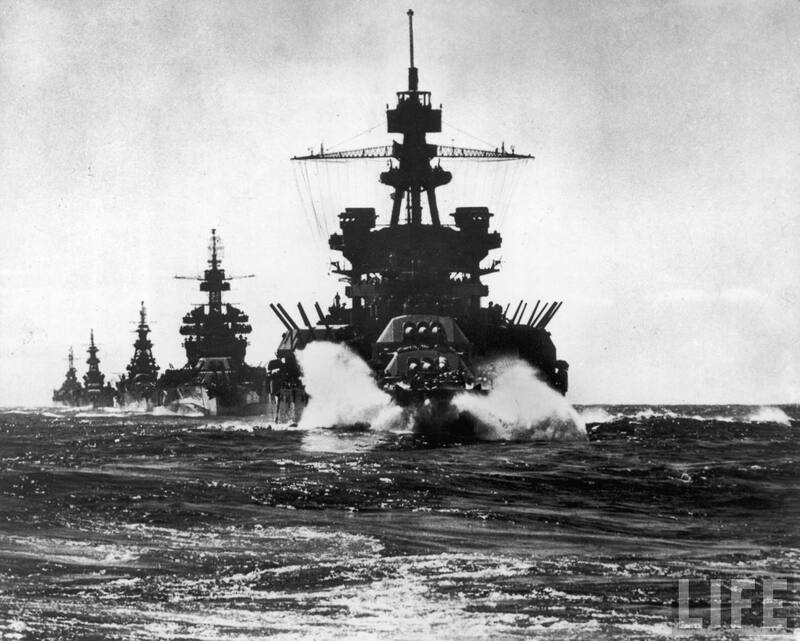 Twenty-seven Japanese warships — including the largest battleship ever made, the fearsome Yamato — bore down on Taffy 3 U.S. Task Force to blast landed U.S. troop like sitting ducks. First they set up smoke screens to mask the retreat of U.S. aircraft carriers. While these light destroyers were doing this, Capt. Evans of the U.S.S. 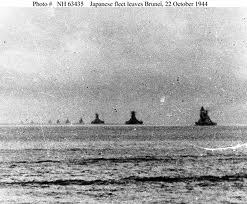 Johnston, without orders, broke ranks and charged the approaching ships on a torpedo run. Other ships watched incredulous what would surely be a suicide mission.